Mono pressing. 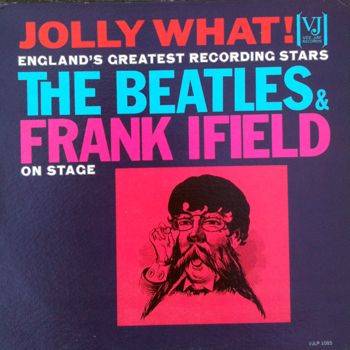 Other tracks by Frank Ifield. Tracks 1 and 6 on side 1 and tracks 8 and 9 on side 2. VJ 1085.MC1 cover variation and VJ 1085.MR1 record label variation.